the 15th ASEAN Summit will be held at Hua-Hin this year. Exactly on the long public holiday, 23 - 25 oct. 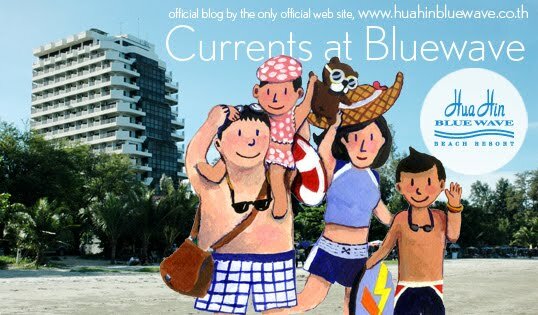 Traveling to Hua Hin will be safer because there will be a lot of police officer on the street. They might ask for your identifications and if you are a visitors, they might ask about where will you stay. Travelers might be asked to use the bypass road to avoid the traffic in Hua Hin & Cha-Am city. might take extra 20-30 minutes driving time. So please carry your ID card or your Passport with you during the period. And if you have our key cards, show them. If not just tell them to call the hotel to prove that you staying with us.